"I am convinced Claire is one of the best photographers in the KC area and one of the nicest people I've ever met! Claire and I clicked instantly at our consultation. I had met with a few other photographers prior and knew almost immediately that Claire was perfect for ourwedding. She was kind, down to earth, relaxed yet professional, and not to mention a TALENTED photographer. She flew to Austin where my husband and I live to take our engagement photos and not only was she a fun travel companion, but she made us feel at ease in front of the camera. My husband and I made poor Claire hike into the depths of some of Austin's trails and she didn't complain once! She went with the flow and seemed truly happy to be there taking our photos. She also got our photos back to us quicker than I expected! At the wedding, she was calm, cool, and collected even when our limo driver took a longer route than necessary costing us 20 minutes of photo time. I was panicking but Claire remained professional and made sure I wasn't too worried! My bridal party adored her and commented on how efficient she was. She was so nice to my family and I throughout the process and is so passionate about making you happy. Did I also mention she is organized!??! She had almost a minute by minute timeline of the day of my wedding and I was so impressed with her attention to detail! I wouldn't have wanted anyone else photographing our wedding!!! Thank you Claire!!!" "I literally cannot say ONE bad thing about Claire. She was perfect from the first day I contacted her. She did a boudoir shoot, engagement shoot, and our wedding photos. Some words I would use to describe Claire as a person would be sweet, complimentary, accommodating, detail oriented, fun, and organized. Some words I would use to describe her photography would be: classy, modern, vivid, stunning, bright, and timeless. I would not change even ONE of our photos or anything about our experience with her as our wedding photographer. Claire is worth much more than she charges. 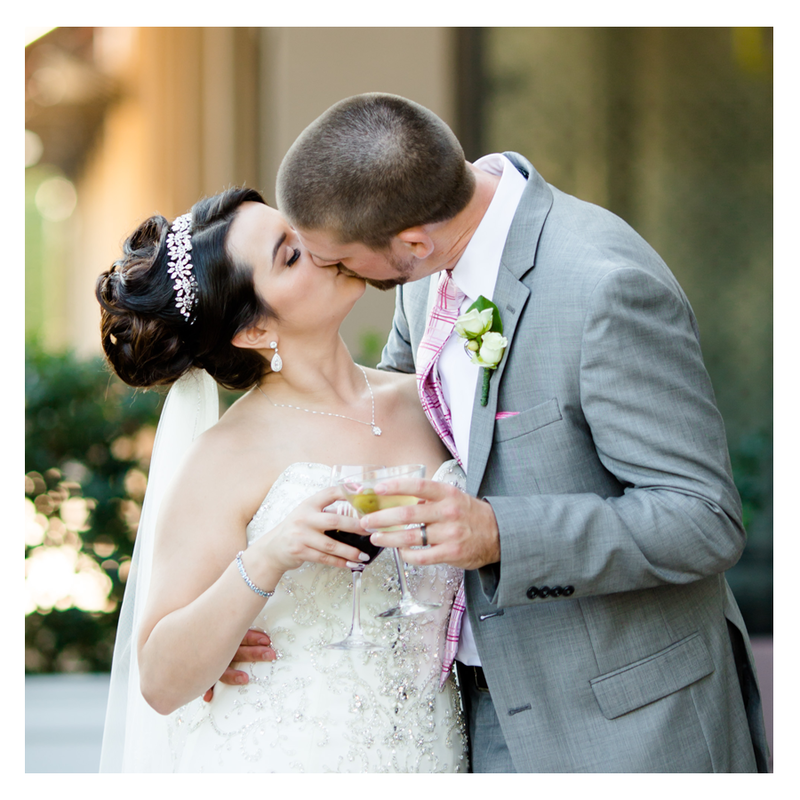 In this review, it is hard to explain how she is so much more than a photographer… She WORKED for 12 hours on our wedding day, cleaning red wine off of my dress, helping with other vendors, and making sure my day was absolutely perfect. I could go on and on, and I would give her more than 5 stars if I could!" "We highly recommend Claire Ryser! This girl is was born to be a photographer! Since both my husband and I are in creative fields we were pretty picky when researching photographers.. this was one of the most important details of our wedding. We went with Claire based off of a recommendation from a friend and we could not be more happy with our choice. We did both our engagement photos and wedding photos with Claire. She is an absolute pleasure to be around and makes the whole process so much fun. We loved how she would step in and show us how to pose so we could look our best. Claire did a great job capturing a variety of shots. She is a true creative who has a natural eye to capture beauty. She is great at setting up shots so that they have a very natural photo journalistic look. It was so great to have a photographer that was not afraid to hop in and fix a tie, pull up a dress, straighten a boutonnière. Her photo editing skills and attention to color are superb! 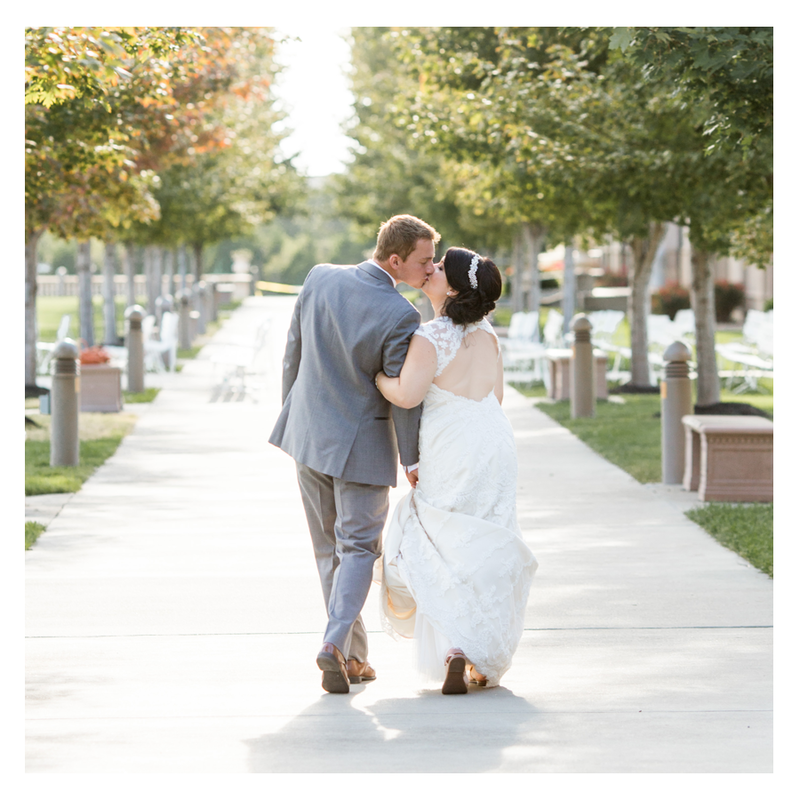 Having an online gallery and place to download all of our shots was fantastic and convenient. We also loved that we received all of the digital files and consent to print wherever we wanted to. It made all of our artsy projects a breeze! We loved working with Claire and are so thrilled to have so many beautiful memories to share with all of our family, friends and generations to come!"